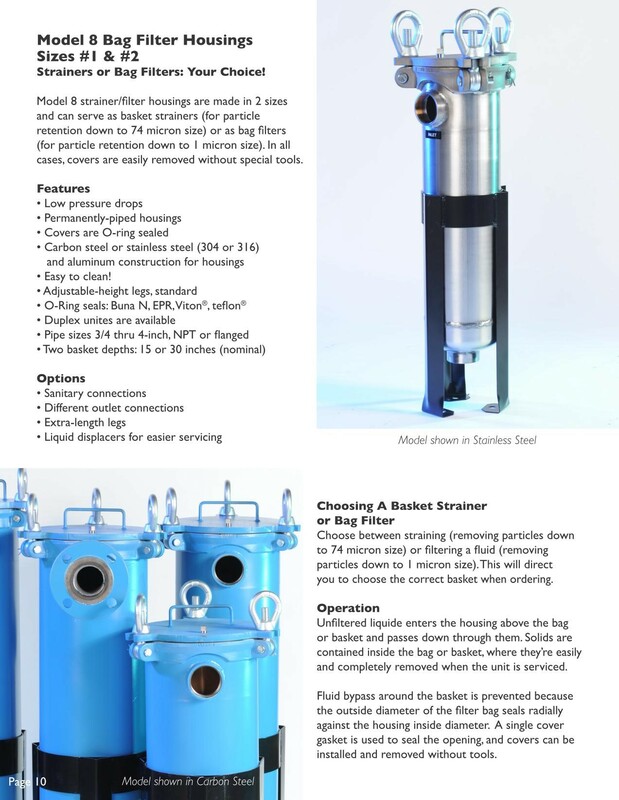 Home » Our Brands » Filter Technology Inc.
Filter Technology Inc. (FTI) is a manufacturer of high quality liquid bag and cartridge element housings. 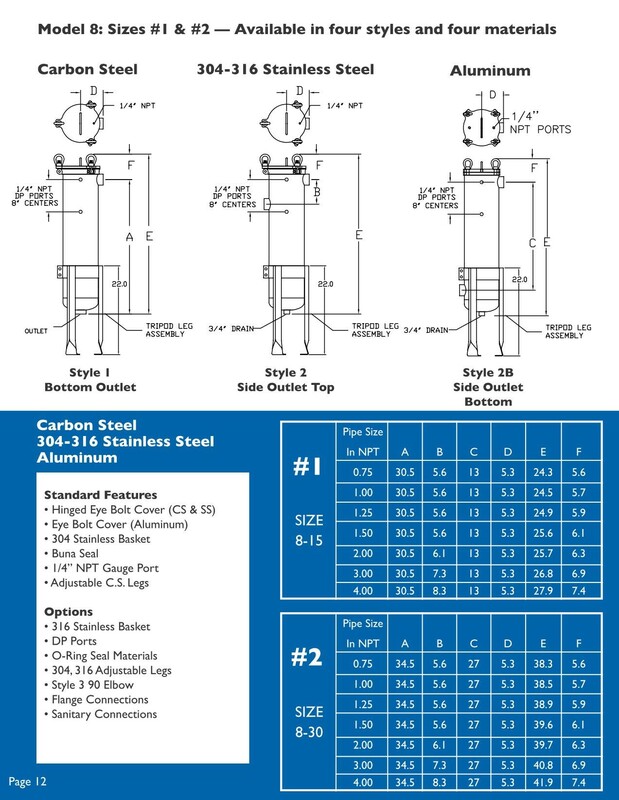 These housings are available in carbon, aluminum, 304 and 316 stainless steel. 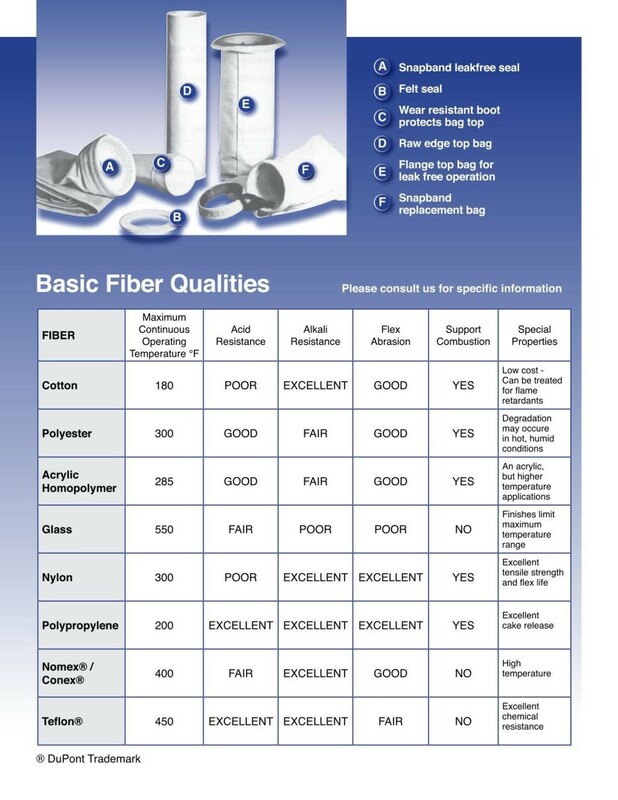 Additionally, FTI manufacturers felt, mesh, Nomex, oil-absorbent, specialty, and dust collection bags. 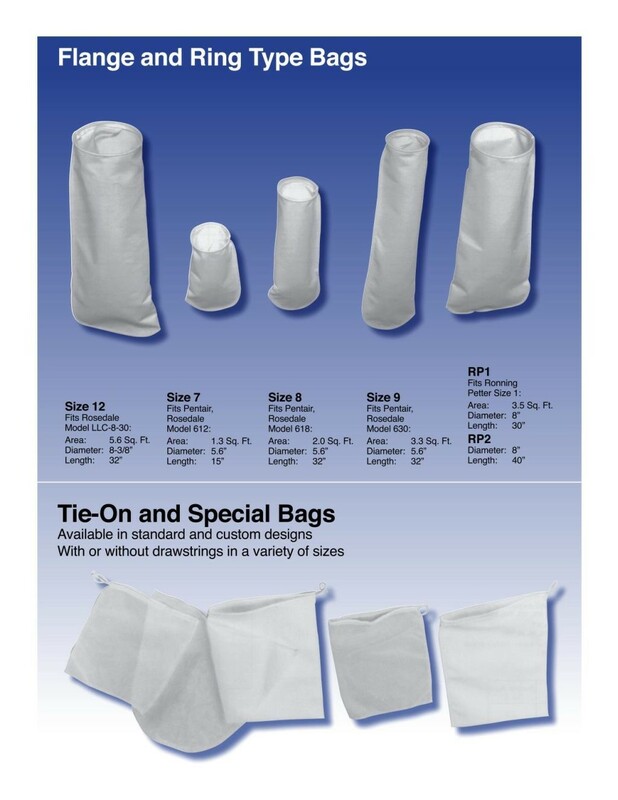 The bags are available in multiple sizes and with varying ring-type seals. Housing materials are available in carbon, aluminum and stainless steel. 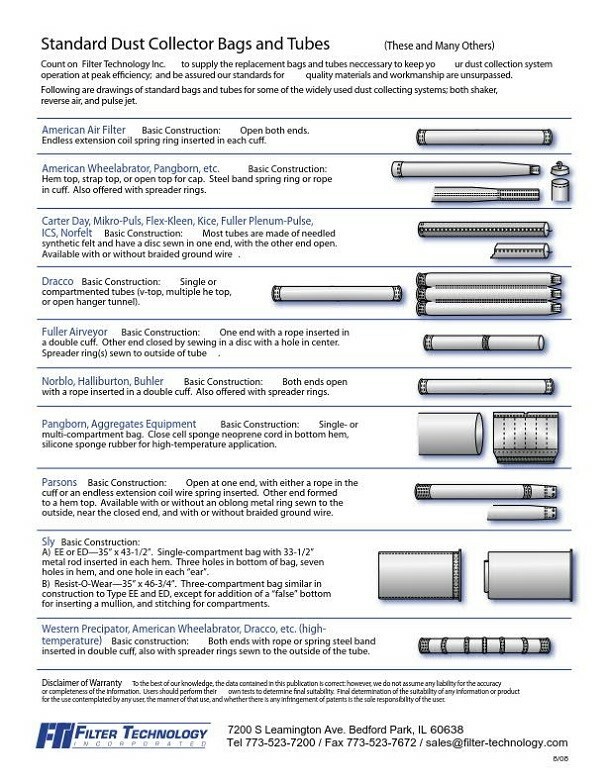 Connection types include NPT or Flange connections ranging from 3/4″ to 2″. Housing materials are available in carbon, aluminum and stainless steel. 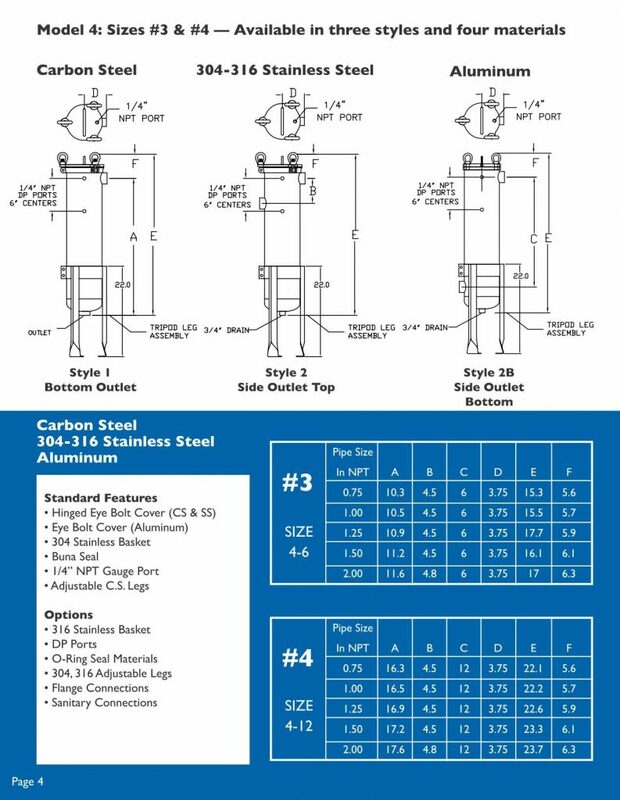 Connection types include NPT or Flange connections ranging from 1″ to 3″. 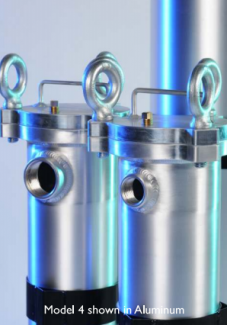 Duplex filters permit continuous operation while reducing overall operating costs. 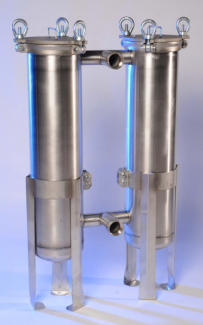 Flow can be diverted between two filter vessels allowing one side to be serviced while other is in use. Housing materials are available in carbon, aluminum and stainless steel. 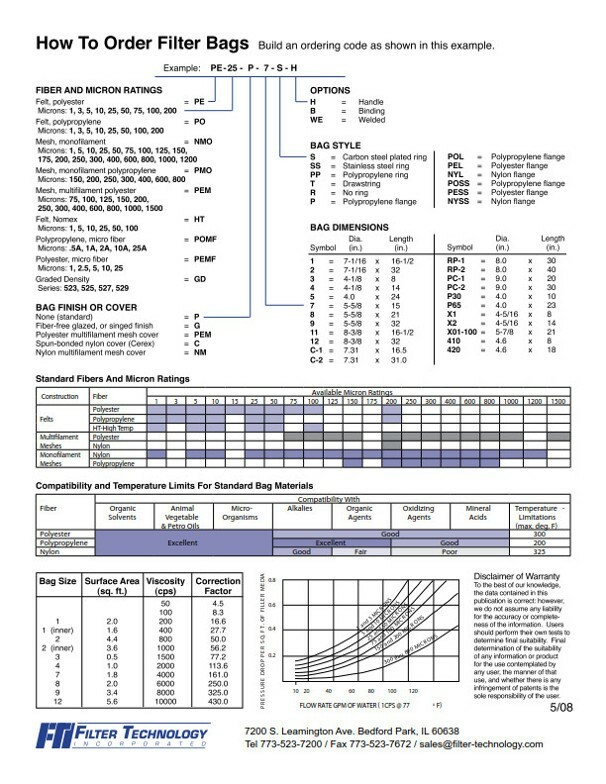 Connection types include NPT or Flange connections ranging from 1″ to 3″. 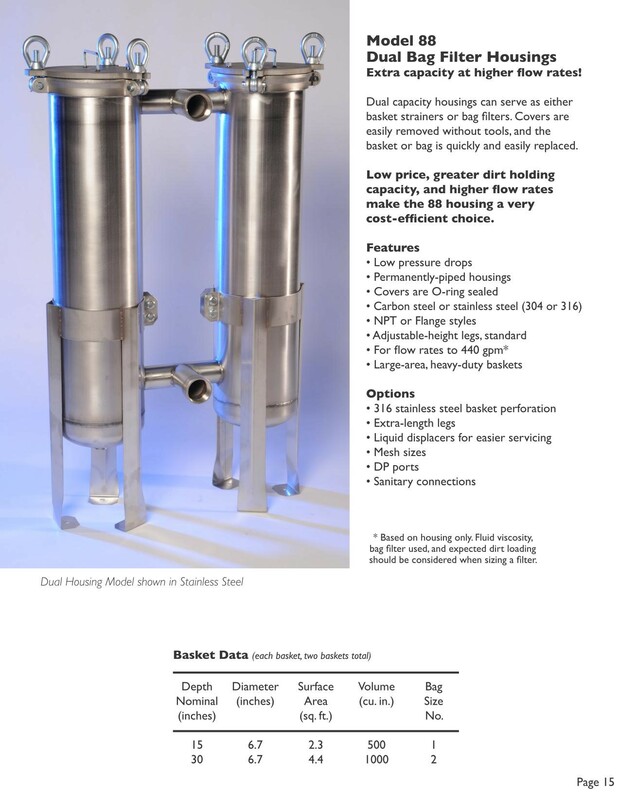 Dual capacity filters allow for continuous and simultaneous flow through two vessels. 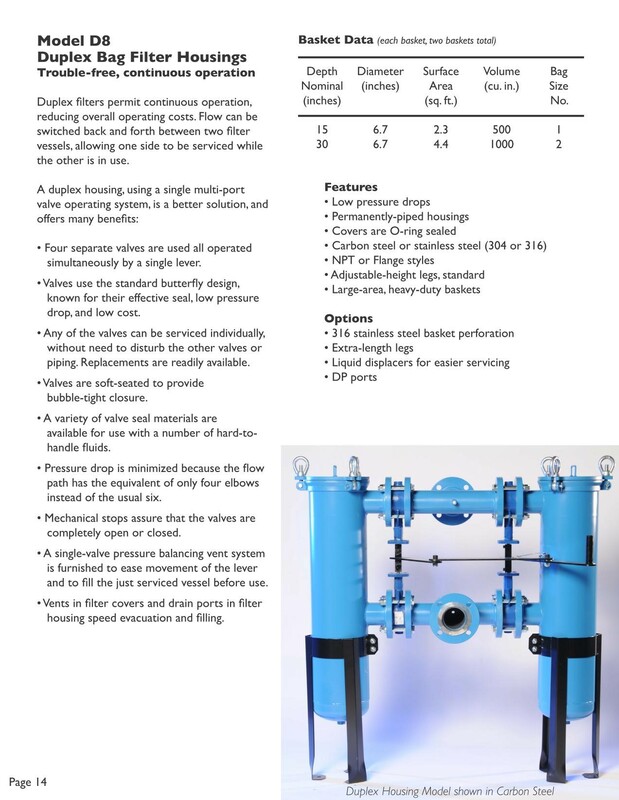 This allows for higher flows through a common manifold and will increase dirt holding capacity and filter bag life. 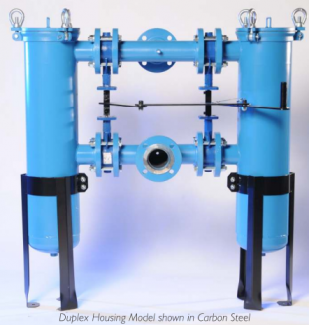 Housing materials are available in carbon, aluminum and stainless steel. Connection types include NPT or Flange connections ranging from 1″ to 3″. 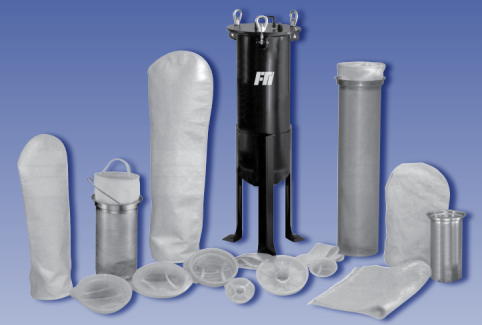 FTI manufactures filter bags for their filter vessels along with those to fit all competitive bag filter housings. They also manufacturer tie-on bags and custom bag filter media for a number of batch and continuous process applications. 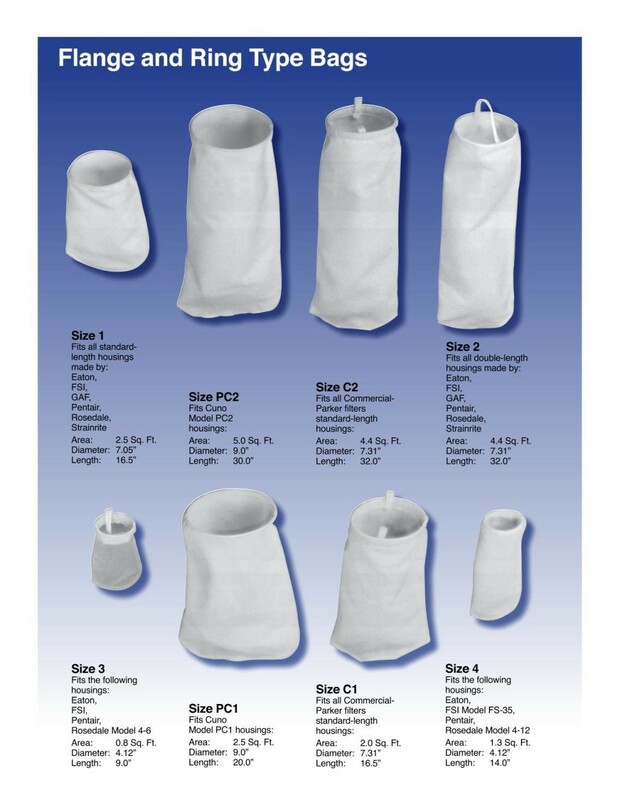 Common filter bag media offered include polyester felt, polypropylene felt, Nomex felt, nylon mesh, polyester mesh, and polypropylene and polyester microfibre materials. 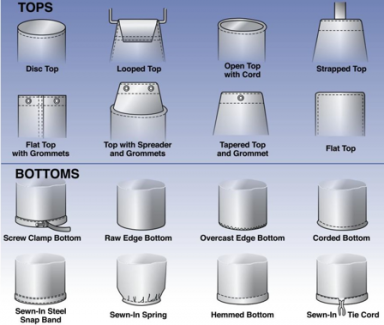 Industry standard sizes, ring collars, and micron retention sizes are available as needed. 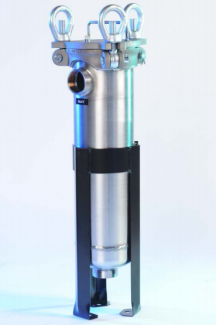 Application variables such as flow rate, product viscosity, temperature, material compatibility, system pressures, etc. will determine proper selection of bag material and size. 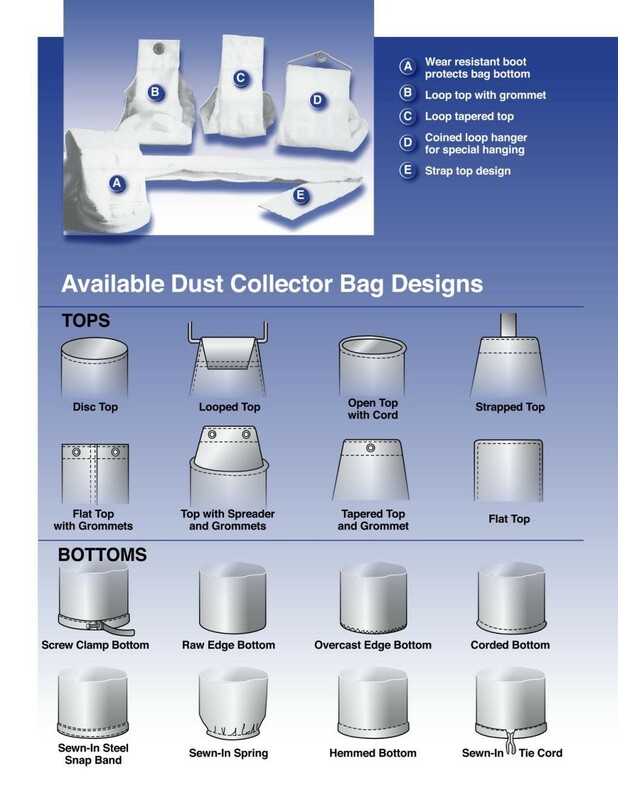 FTI manufactures dust collection filter bags for OEM Dust Collection vessels. 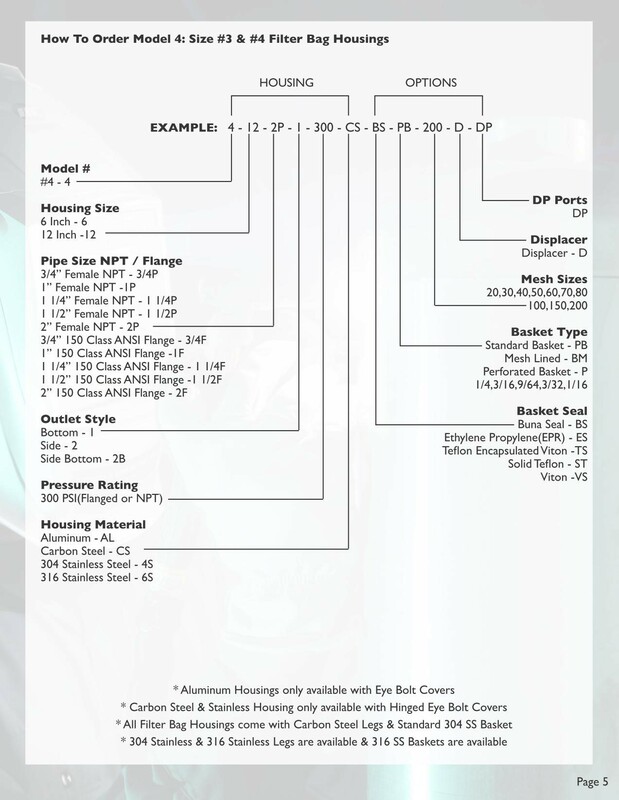 As a custom manufacturer, FTI can also produce custom sizes and configurations.